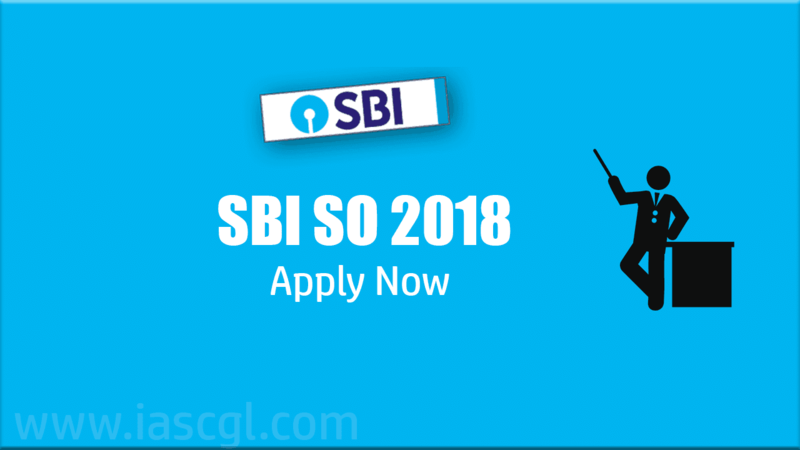 State Bank of India(SBI) one of the leading Bank of the country release an official notification for the recruitment of Special Officer(SO) for its various brachs over the country. Bank will fill 119 vacancies through this recruitment. Degree in Law (3 years/5 years) from a recognised University India. It is essential to have minimum 17 years of experience as Law Officer in the Legal Department of any Bank. Degree in Law (3 years/5 years) from a recognised University India is necessary. At least 4 years of experience as practising Advocate OR Law Officer in the Legal Department of Bank.